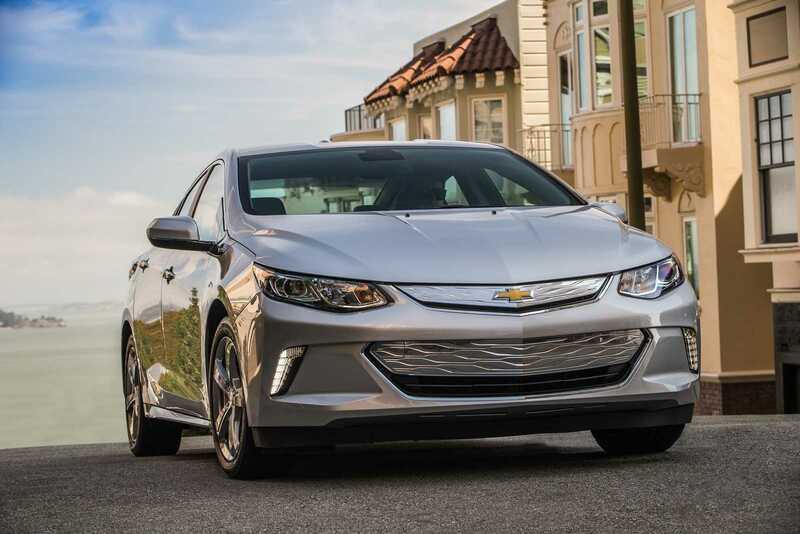 The 2016 Chevrolet Volt is finally the plug-in hybrid that GM needed, to battle with the likes of the Toyota Prius. The first generation of the Volt was released five years ago and the company has yet to hit the magical 100,000 sold units mark in the US. Simply for comparison, the Toyota Prius sells more than 150,000 units every year. And while the Volt was lurking in the shadows for the past five years, it seems like General Motors have a worthy contender. The company released a new set of images, showing the 2016 Chevrolet Volt in its full glory. The pictures show the 2016 Volt in two colors, metallic gray and metallic cobalt blue. 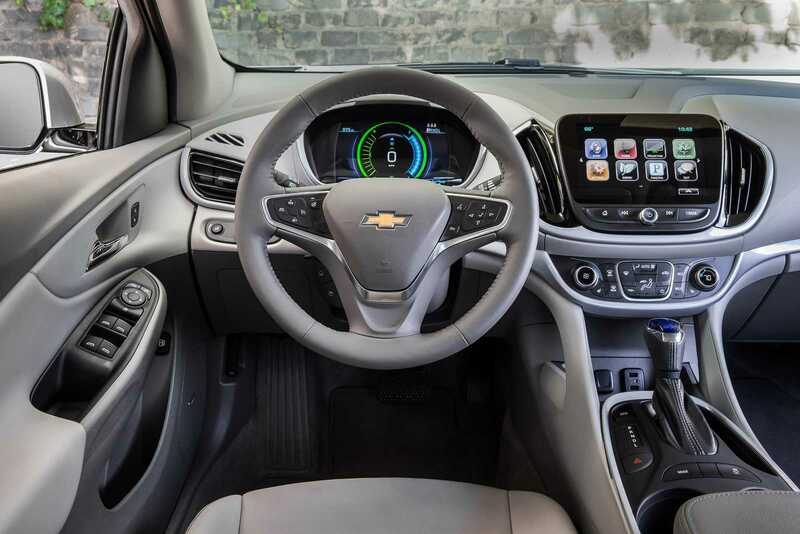 From the pictures, we can also take a look at the new design changes that GM has implemented in the Volt. Starting with the more aggressive and dynamic line, the 2016 Volt has redesigned taillights, more prominent grille and more luxurious interior. The rear of the car has also been changed, with the Chevrolet sign being more prominent. Under the hood, there are also changes, with the mileage of the 2016 Volt increased to 53 miles EV range. The 2016 Volt runs on a two-motor drive unit that is way lighter and more efficient. Shedding 100lbs from the previous generation, the Volt is now faster, quicker, more efficient and more comfortable. In total, the plug-in hybrid offers a driving range of 420 miles. However, GM claims that since most driving destinations are shorter, drivers will usually need a gas recharge after 1,000 miles. The power of the engine is also increased, which results in better acceleration time. The 2016 Chevrolet Volt can sprint from 0 to 60mph in 8.4 seconds, which is a 7% improvement from the first generation. 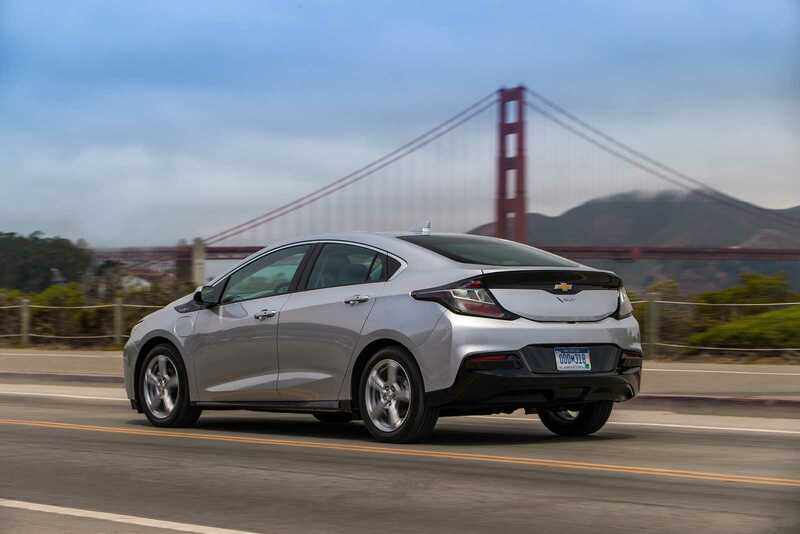 With the combined engines, petrol and electric, the 2016 Volt produces 149hp. The petrol engine itself, is a 1.5-liter engine that produces 101hp. The fuel efficiency of the petrol engine is 42mpg EPA and 106mpg combined. The battery is also smaller, with GM shedding 21 pounds off the battery weight. The 2016 Chevrolet Volt has a battery that uses 192 cells, which is 96 fewer than the first generation. To recharge the battery, the drivers will need 13 hours with a 120V outlet and just 4.5 hours if they use a 240V outlet.